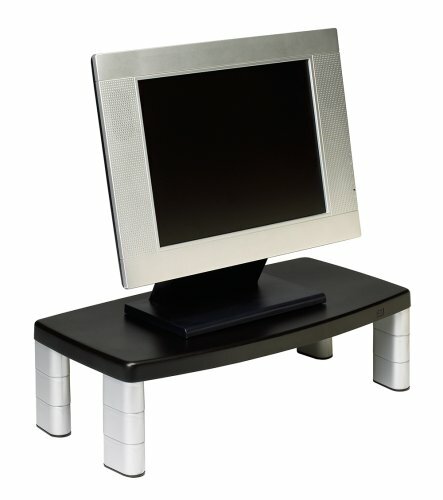 Amazon.com : 3M Extra Wide Adjustable Monitor Stand, Height 1 in to 5 7/8 in, Holds 40 lbs, 16 in Space Between Columns, Silver/Blk : Computer Monitor Stands : Office Products. Save 40% on a Neat-Oh! Barbie ZipBin 40 Doll Dream House Toy Box & Playmat at Amazon.com. 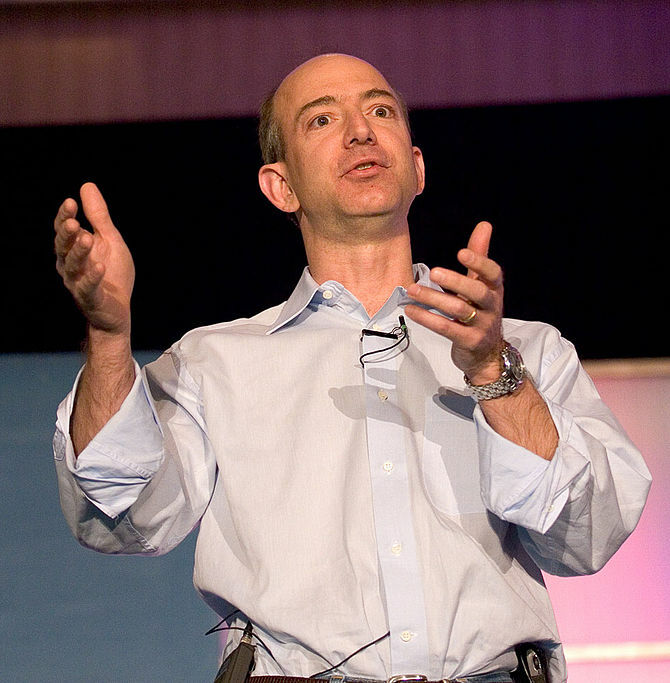 The Amazon lightning deal price? $15.00, you save $9.99. After that, the price is listed as $19.21. Full price is $24.99. Anyway, it’s Barbie, and it’s not expensive. 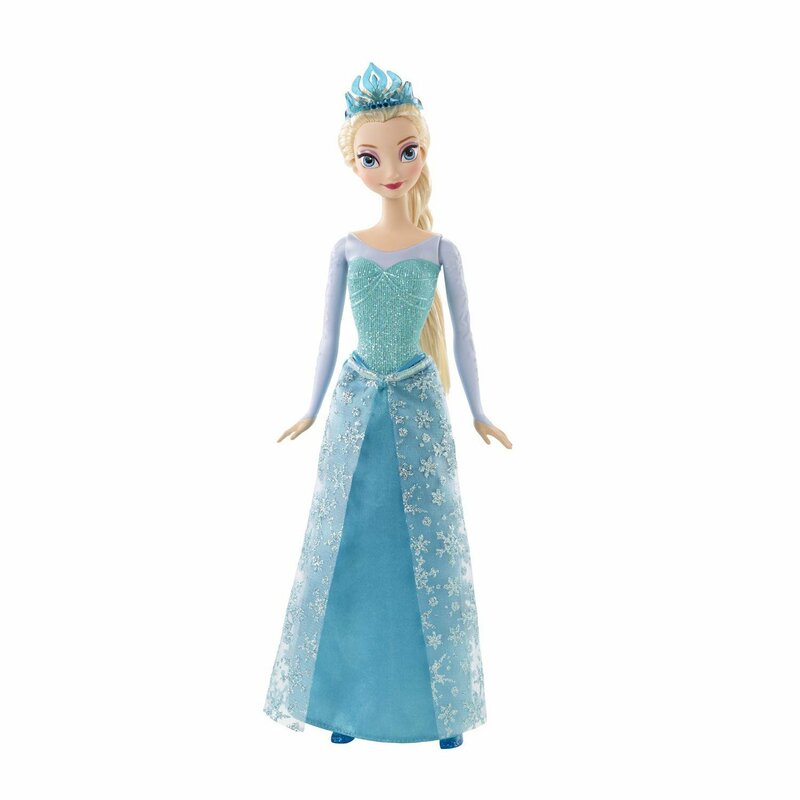 If you have a kid to buy this toy for, grab it while it’s cheaper. Get this Amazon Lightning Deal on the Gaiam Tai Chi Beginner Kit. $14.99, regular price is $19.98. You save $4.99. And we did the math for you. Such a deal! And it’s a Lightning Deal, which means it won’t last forever. So buy it already! 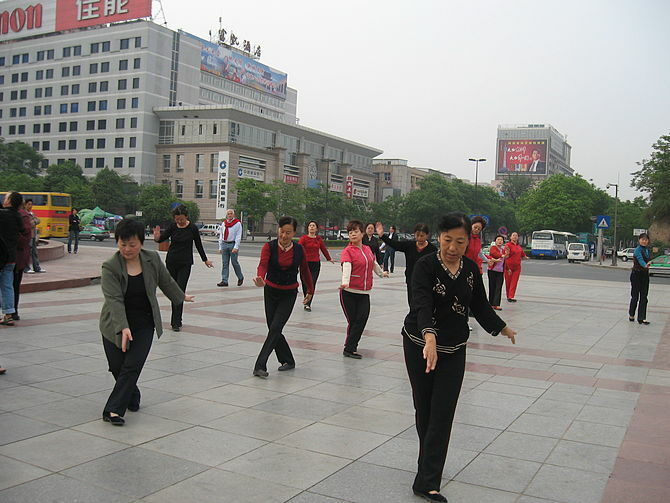 And you too can one day be a Tai Chi master. Or at least get some exercise. Amazon.com: Gaiam Tai Chi Beginner Kit: Sports & Outdoors. Again, act fast if you want this one – a Britax Boulevard Convertible 70-G3 Convertible Car Seat for $203.99, a 36% savings, from Amazon.com’s Lightning Deals. That price is only good for as long as the deal lasts. Hence the “act fast” admonition. Consume! Mass! Quantities! 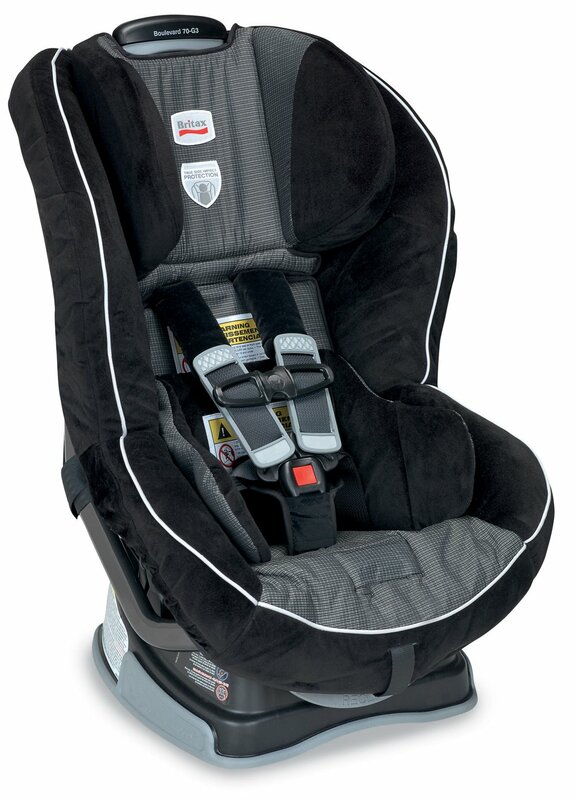 Amazon.com: Britax Boulevard 70-G3 Convertible Car Seat Seat, Onyx: Baby.